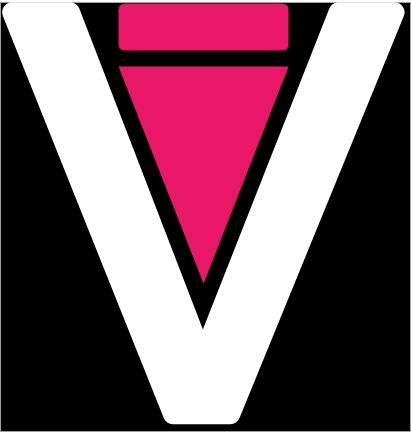 From today it is even easier to listen or watch live V2BEAT channel! 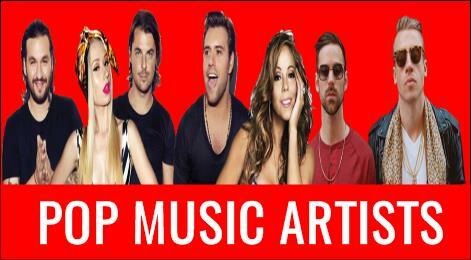 Listen to or watch our programs dedicated to the culture of POP music, with exclusive interviews with famous DJs, singers and artists of the Pop/Edm/House/Underground/Soulful/R&B/Trap/latin segments. 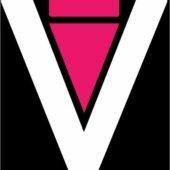 V2BEAT literally “Video to beat” was born recently from the heart of Europe and being young wants to be fresh and dynamic to offer the best experience and enjoyment of POP and related music culture. Have you listened to a piece of music and want more information? you can easily get them with the V2BEAT app! What else does the V2BEAT app offers? 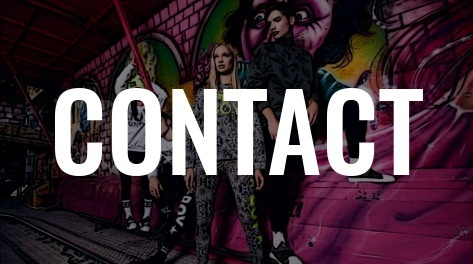 – You can send free messages to the VJ during live and make contact! 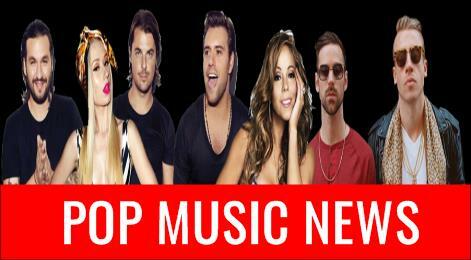 – Continuous updates on the POP & DANCE music scene. – Keep up to date with the latest music and show news from the great international artists. – Rate and vote the song on the air. 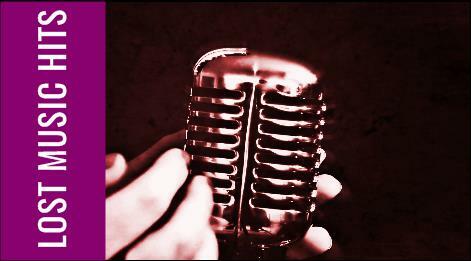 – React and send us your emotions as you feel listening that particular song. – Give your opinion to the artist during live interview. 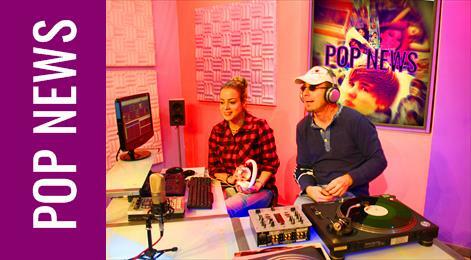 POP NEWS presented by ESTER will be broadcast on Tuesday and Thursday at 5PM (GMT + 1h) and replicated at the same time the following day. We offer news and curiosities of great current artists and celebrities of the past. Every hour we pass an artist who has made clamor in the musical past with the segment “RETRO HITS”. One of the most beautiful songs from the 70s till 2009. 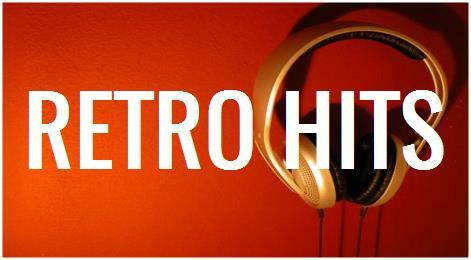 The appointment with RETRO HITS is every first quarter of an hour, every hour. But let’s not forget even the artists during recent ages from 2010 till 2016 who left us with strong emotions and that in the common radio stations do not listen anymore, so we propose the “LOST MUSIC HITS” segment twice a hour at the first 20 minutes and 40 minutes every hour. 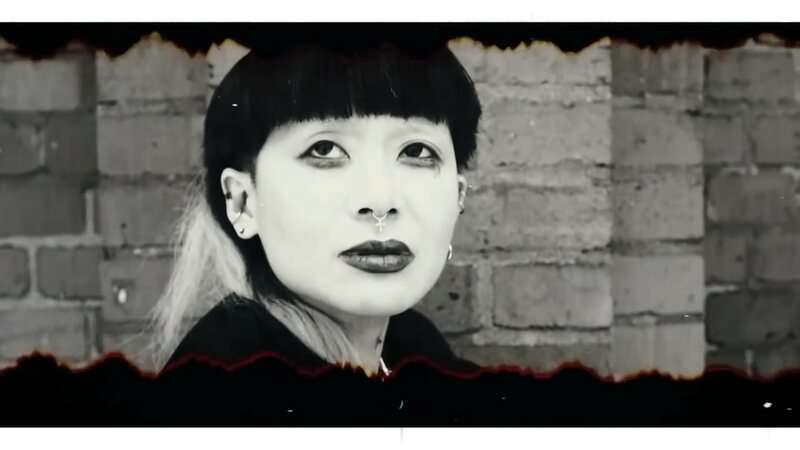 15 minutes of videomix performed by important international DJs. You can collaborate too! 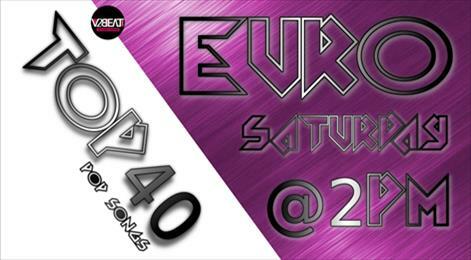 send us the DJ GIG MIX, and if we consider it in line with our programming you will be aired on our Radio TV channel. 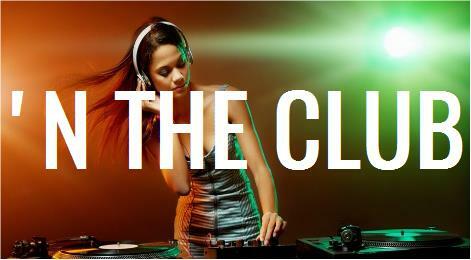 ‘N THE CLUB – DJ MIX By… it is broadcast every 3/4 of an hour, every hour. We always need your opinion to decide which songs you prefer to listen to and then spread more to your friends and fellows, in a few words, to the world! 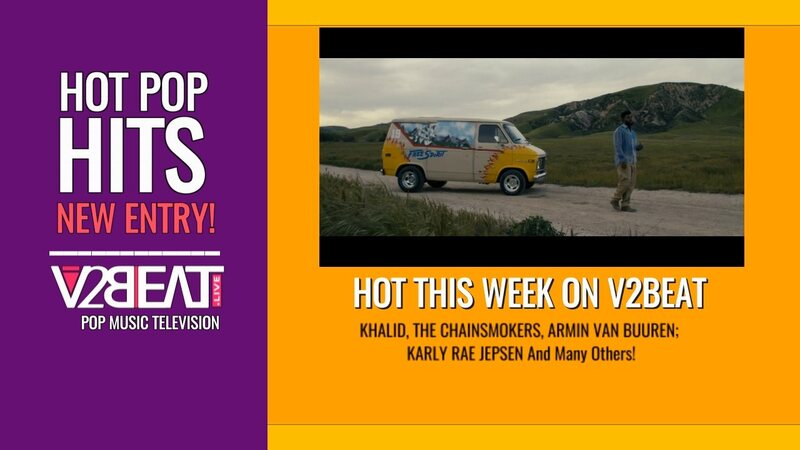 Then take part in the voting of the songs you prefer during the episodes of “European TOP40” broadcast every Saturday afternoon at 2PM (GMT + 1h). You will find many informations about the artists of today and yesterday. You can collaborate by sending comments and reactions immediately to this exclusive show and the contents of the news. V2BEAT is a colaborative channel! WE PLAY THE MUSIC U LOVE! We are curious about your opinion and always looking for input to improve our segments. This makes the V2BEAT app super interactive. We read your comments and messages with pleasure. And all in one convenient app!